The leaves are used as a vegetable in many countries so it can be used in stir frys or salads. Its little white flower looks just like a purse. It can be used dried or fresh. Shepherds Purse is used as an antihaeomorrhagic, the herb acts as a vasoconstrictor and therefore is usefull in cases of kidney complaints, dropsy and haemorrages. The juice dropped into the ears heals the pain, noise and mutterings therein. Poultices on the feet have been known to heal yellow jaundice. In almost all European languages the common names of this herb allude to the strange shape of the fruit, which are very similar to the purses or pouches which were once commonly hung from belts. The Latin name also simply means the 'little case of the shepherd'. 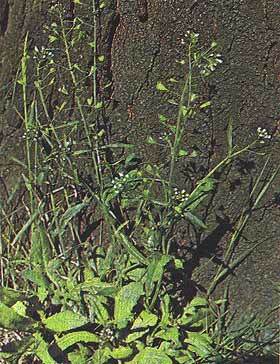 Shepherd's Purse can be found growing in Greenland at sites where it was introduced by Norsemen 1000 years ago. It was, and in some places is still, extensively eaten as a spring vegetable. Description Annual, or generally biennial; smooth or slightly hairy stem, branched, to 50 cm; arising from basal rosette of dentate or variable leaves. Upper leaves entire and narrow. White flowers 2.5-4 mm diameter, in loose racemes appearing throughout the year, and followed by triangular shaped fruit called silicula. Distribution Widespread in temperate zones; common weed on gravelly, sandy or loamy soils, especially those which are nitrogen-rich. Cultivation Wild plant. Constituents Choline; acetylcholine., and other amines - acting as vasoconstrictors and haemostatics. 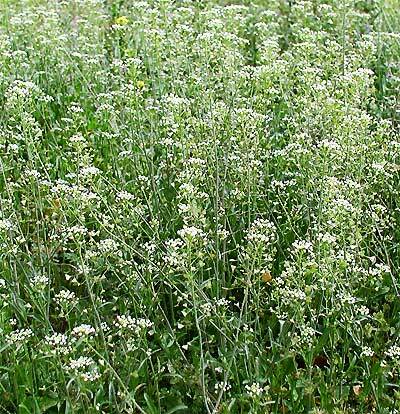 Uses (dried flowering plant; fresh plant) antihaemorrhagic; the herb acts as a vaso- constrictor and is therefore of use in certain haemorrhages especially profuse menstruation. 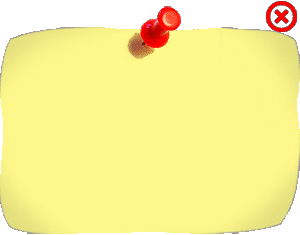 Thought to assist contraction of the uterus during childbirth. Spring leaves eaten as cabbage in many countries.